In case you missed last night’s American Music Awards, we have the full rundown on who won awards (One Direction won the most with three!) at last night’s live show broadcast on ABC! Last night were the American Music Awards and this year was jam-packed with some of our favorite artists! 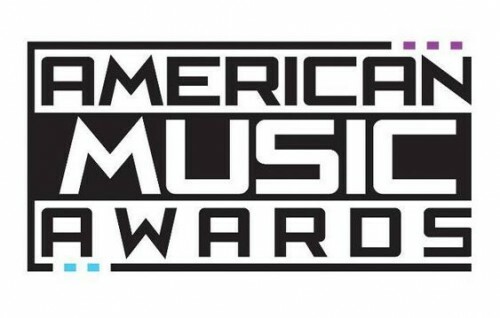 Performers at this year’s AMAs included Taylor Swift, Iggy Azalea, Nicki Minaj, Mary J. Blige, and Imagine Dragons. Did your favorite artist win in their category? Let us know! Iggy Azalea Dominates AMAs with Six Noms! The 57th Annual Grammy Award Nominations REVEALED! your research before deciding to go in the business of web hosting reseller packages. to your business. There are thousands of web-hosting service providers and all of them claim to be the best.